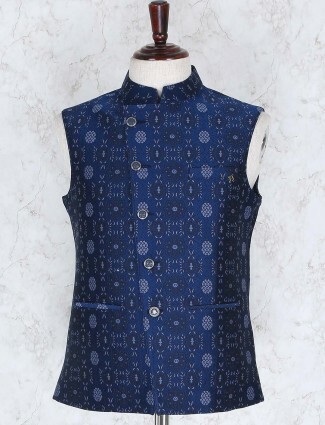 Apart from the classy v-neck waistcoat vest for men, we also store up some of the best Nehru Jacket waistcoats in fabric choices for the occasional style prominent. 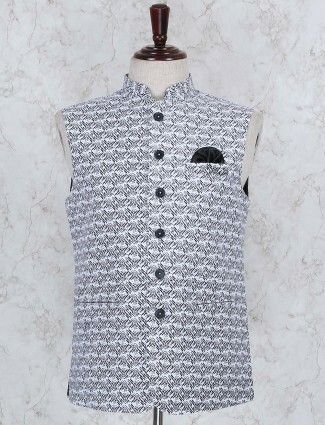 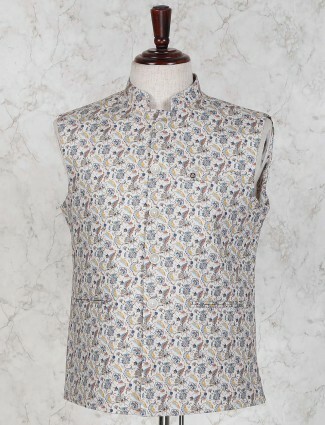 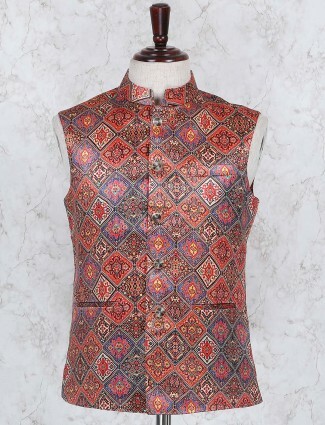 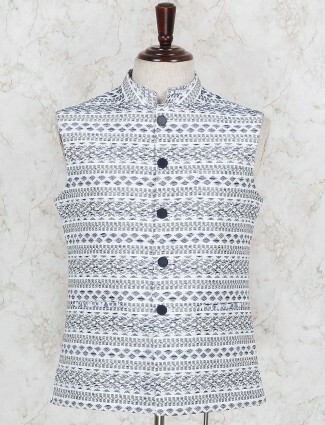 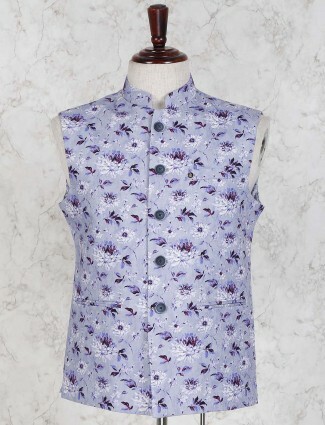 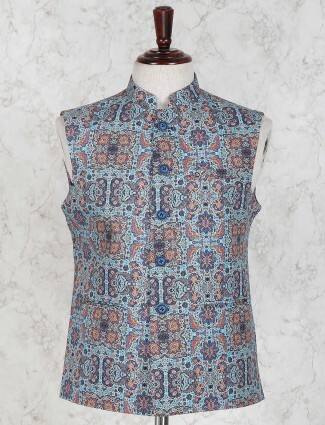 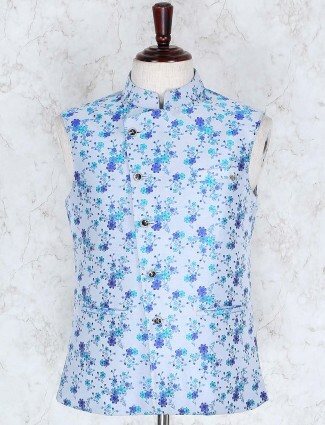 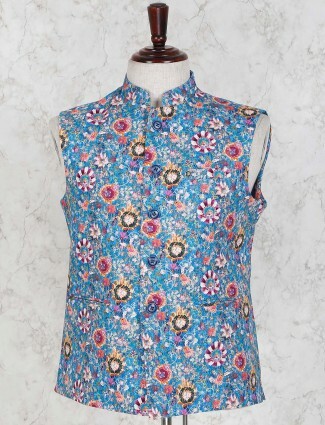 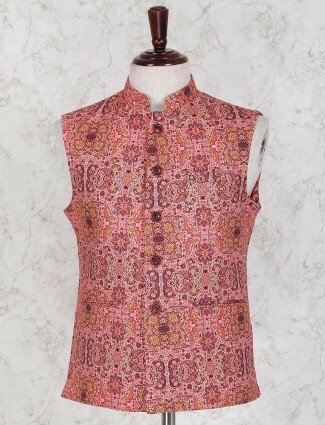 Printed waistcoats in Stand collar are also worn with short kurta for a graceful ethnic wear focus. 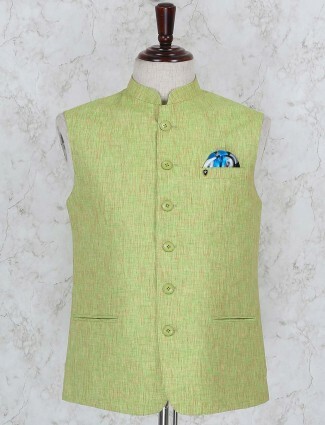 Shop online waistcoats and nehru jackets at G3+ Fashion in colours of your choice. 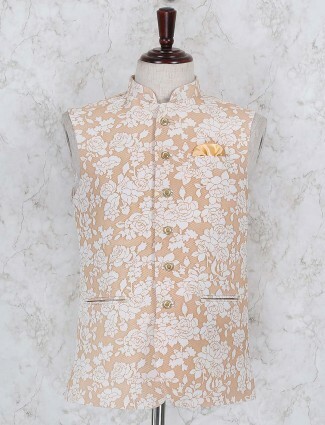 The Nehru jacket has caught on as the latest fashion trend for men, in India and across the globe. 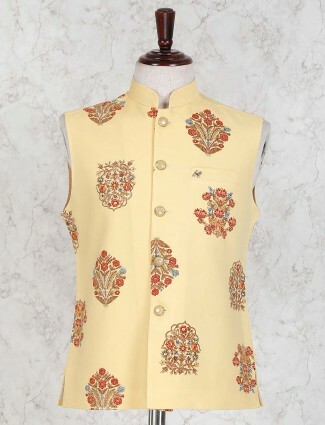 These jackets not only look smart and fashionable, but also emanate the elements of grace, elegance, simplicity and ethnicity. 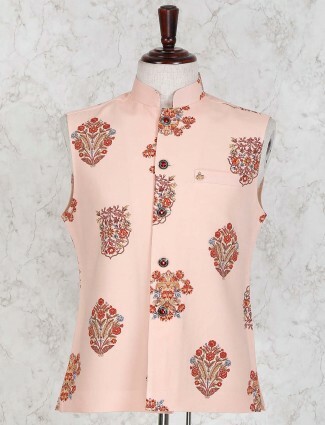 At G3+ Fashion, you will find a diverse and interesting collection of Nehru jacket patterns, Nehru jackets with kurta, and numerous other innovative styles of this versatile, classic and trendy ethnic garment. 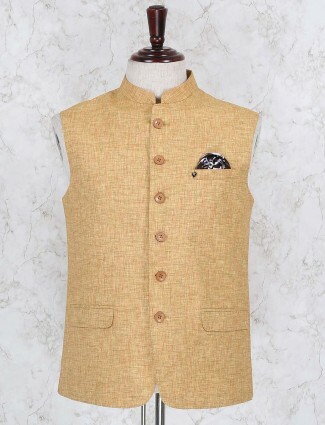 The best part about owning a Nehru Jacket is that it is extremely versatile, you can wear it for different occasions, be it a cocktail party, wedding, to work, for a puja or even a casual brunch with friends. 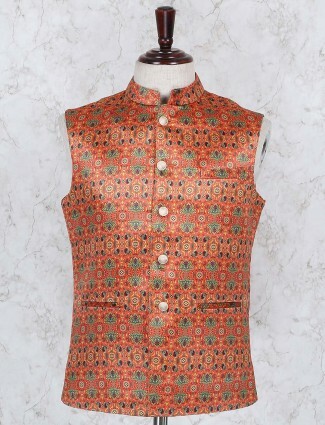 The timeless Indian attire of Kurta Pajama with Nehru jacket renders a look that is a blend of tradition and modernity and at the G3+ store, you can find this combination in abundance. 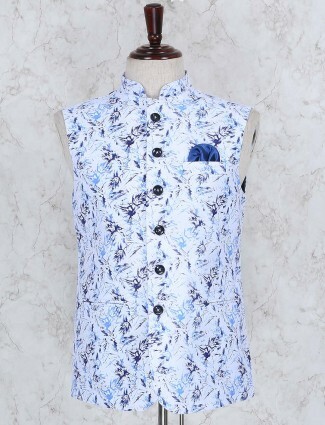 In addition, the attire’s contemporary element makes a great fashion statement as well. 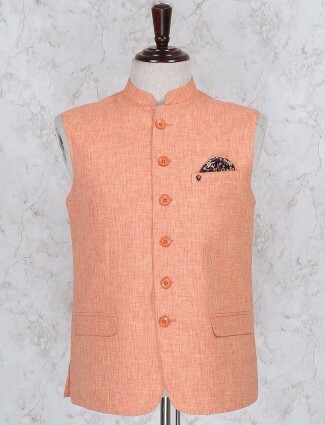 We have a whole collection of Nehru jackets in different styles and colours, including casual Nehru jackets, Nehru jackets for Indian wedding, black Nehru jacket and blue Nehru jacket. 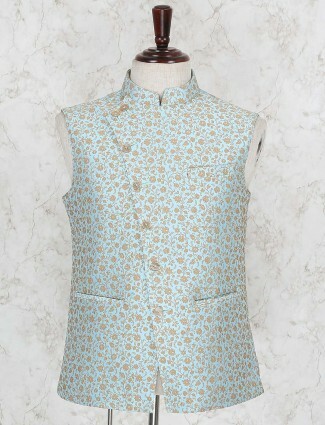 For a traditional look, you can team up the jacket with Jodhpuri pants or kurta pyjama. 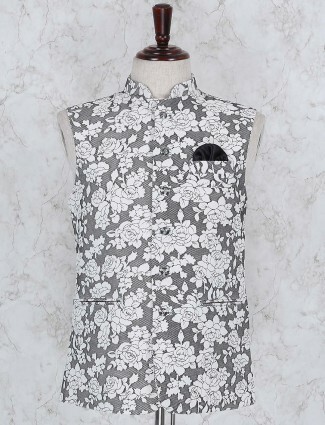 For a contemporary and stylish look, you can combine the jacket with jeans, trousers, chinos, tweed pants, etc. 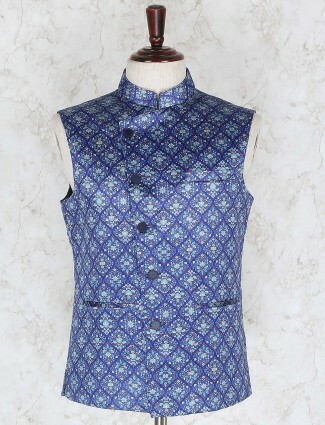 We also have a broad range of latest waistcoats for men. 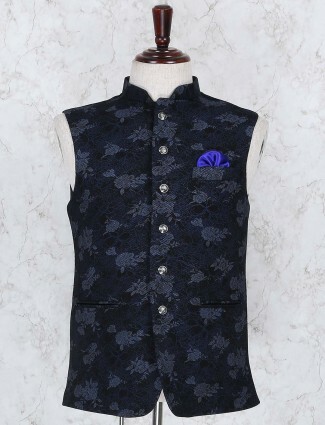 Browse through our diverse collection and you will find blackberry waistcoat for men, tweed waistcoat for men, and waistcoat suits for men. If you wish to wear it for a wedding or any other wedding-related function, opt for the wedding waistcoat for men or Indian waistcoat for men. 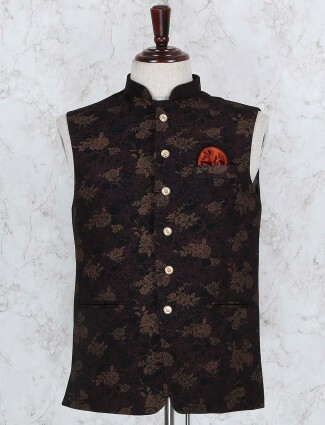 Shop online at the G3+ Fashion website and you can get the latest collection of Nehru jackets and men’s waistcoats at great prices.